What to expect when you come to see us! We are located in the Shands Shopping center left of the door for the Dollar General. Please make an appointment as we are often at other locations! Follow the signs to Suite C and come on in! I may have your paperwork on the table as you come in, feel free to have a seat and answer some of the necessary aspects of seeing a health professional. I'll invite you and your family to the back to discuss what brought you in to see me and discuss solutions. Tap the button when you hear the Beep! You may need a test to discover your hearing abilities and challenges. It's painless! After the evaluation we review the results. Good job! You've taken a very important step in improving your life! 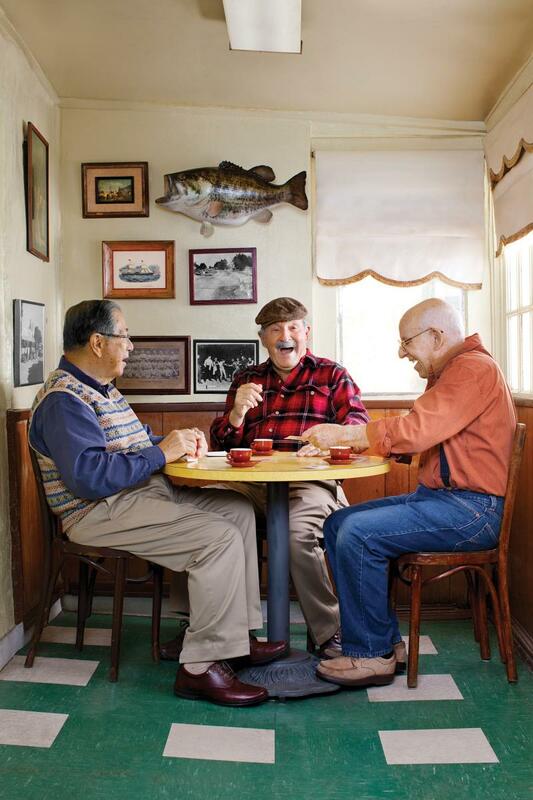 Are Invisible Hearing Aids for You? If you've put off getting help for your hearing because you're self-conscious about wearing hearing aids, you'll love the completely-in-the-canal (CIC) style hearing aids. Tinnitus can be treated sometimes: surgerically, medicinally, psychologically, with maskers and also a combination of all or some of the above. “Masking” is the technique of covering up tinnitus with background noise to make it less apparent. Patients can create their own masking noise at home with devices that create white noise, such as fans, air conditioners, static from the radio, or with the “ocean sounds” on certain clock radios. Some hearing aids now have an integrated masking program so that you can take your masker with you! An Audiologist is a professional who specializes in evaluating and treating patients with hearing and balance disorders. Audiologists have completed a minimum of a Masters Degree. Your clinic should have your provider's credentials in the waiting room. Chances are, a hearing exam isn’t on the healthcare checklist of a lot of people with diabetes. It should be. BHI’s outreach comes in recognition of American Diabetes Month in November and World Diabetes Day on November 14. BHI also is offering a free, quick, and confidential online hearing check at www.BetterHearing.org. Anyone can take the online survey to determine if they need a comprehensive hearing test by a hearing healthcare professional. (http://ow.ly/CZQzM & http://ow.ly/CZQEm). My favorite sound: shuffling cards! Why should I be seen by an Audiologist? Audiologists are specially trained in the prevention, identification, assessment and non-medical treatment of hearing disorders. Audiologists are required to complete a full-time internship and pass a demanding national competency examination. Audiologists are certified and licensed by the ASHA and the Commonwealth of Virgina. Audiologists are required by the state of Virginia and Audiology governing organizations to maintain annual continuing education for the length of their career. By virtue of their graduate education and licensure, audiologists are the most qualified professionals to perform hearing tests and provide hearing rehabilitative services. Get a thorough hearing exam every year and watch for signs ofhearing Loss. You do it for your eyes, now do it for your ears. See a hearing healthcare professional every year for a thorough hearing examination. If you notice a change in your ability to hear under certain conditions—like at a restaurant or on a conference call—go sooner. And be sure to share the information with your primary care physician and endocrinologist. Use hearing aids, if recommended. 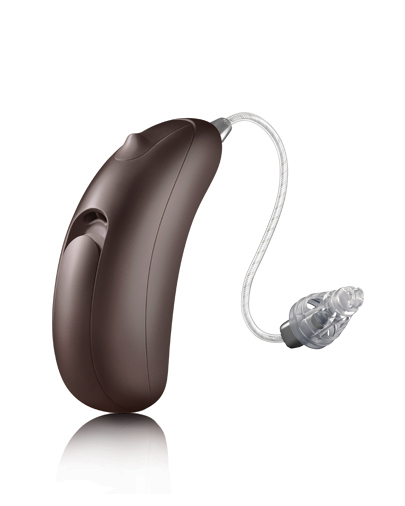 Hearing aid technology has advanced radically in recent years. While hearing loss is not reversible, today’s hearing aids can dramatically enhance your ability to hear and engage with others—which can make a tremendous difference in your overall quality of life.